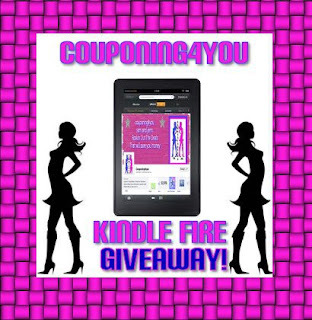 WE HAVE TEAMED UP WITH COUPONING4YOU AND A BUNCH OF OTHER AMAZING PAGE OWNERS TO BRING YOU A 5 DAY FLASH GIVEAWAY FOR A KINDLE FIRE. 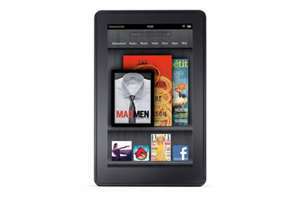 THIS GIVEAWAY WILL RUN FROM MAY 15TH 12:01 AM EASTERN TIME AND CLOSE MAY 19TH 11:59 EASTERN TIME. SO MAKE SURE YOU GET YOUR ENTRIES IN THIS GIVEAWAY WILL BE GONE IN A FLASH!